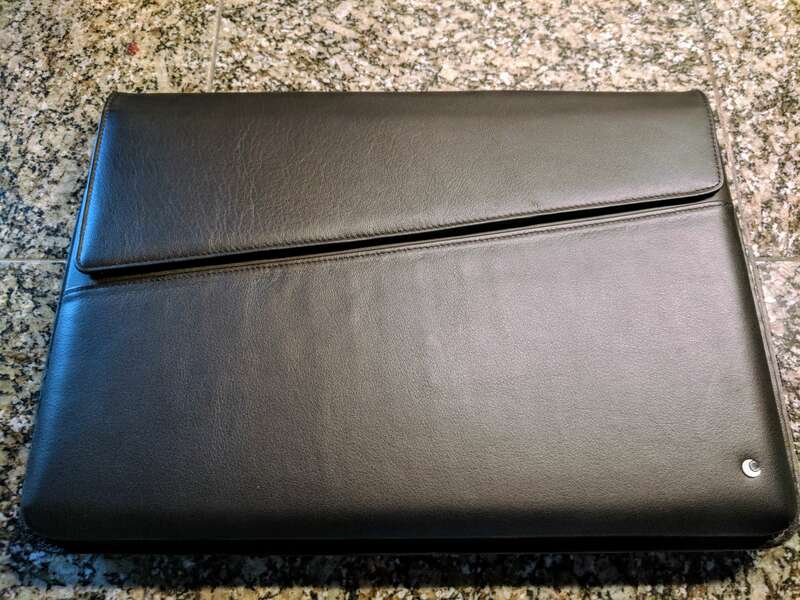 Technically speaking, the Noreve Laptop Sleeve is aimed at the Macbook Air but because of its dimensions, it works perfectly with the Pixelbook. Noreve indicates that it will work with any laptop that fits within 12.79 x 8.93 x 0.94 inches or 325 x 227 x 241 mm in new money. Which means that the Pixelbook, with its measurements of 11.4 x 8.7 x 0.4 inches or 290.4 x 220.8 x 10.3 mm, fits perfectly within the sleeve. In fact, there is enough rough for you to slip your Pixelbook Pen in along with it. The design is that of a true sleeve. 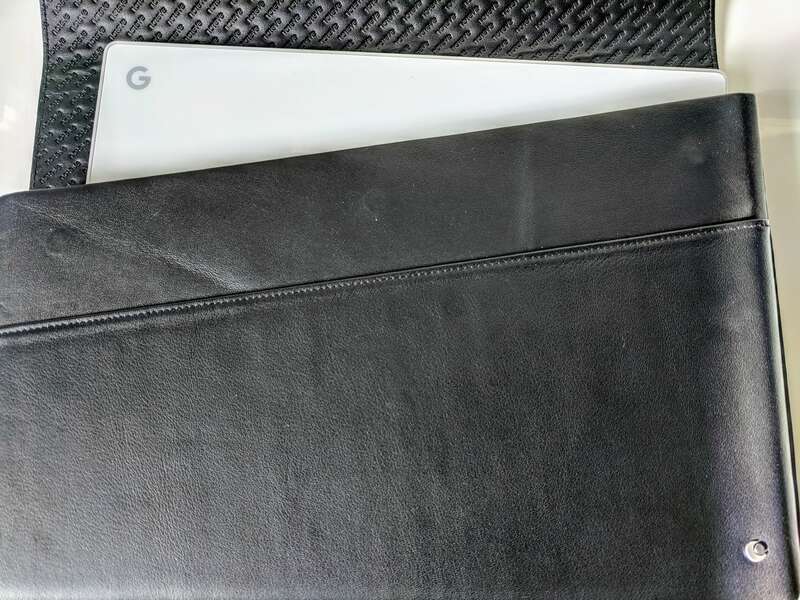 The angled upper flap opens to expose the hardshell pocket in which your Pixelbook is secured. That flap itself is secured, when closed, by magnets to assure it does not come up unexpectedly. As with all Noreve cases, with the exception of the Evolution line, the case is made of top grain fine leathers that, even opening the designer box in which the case comes, it a sensory experience for your eyes and nose. 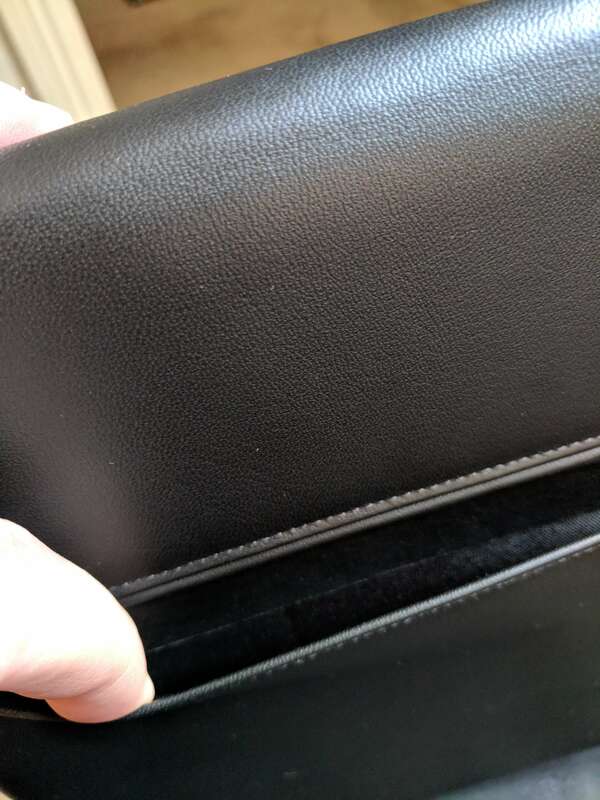 For this review, I received the PERPÉTUELLE finish which is smooth leather in Noir (Black). On the inside flap of the sleeve, you will find the Norve logo stamped across it to offer a bit of contrast to the smooth leather of the rest of the sleeve. On the back of the sleeve you will find a slim pocket, perfect for storing a small notebook or a few pieces of paper for your next meeting. Noreve proudly proclaims that their handmade products are haute couture. This, by definition, means that their products are custom designed to fit and are made by hand from start to finish. The laptop sleeve exudes that style and attention to detail that only a handcrafted case is going to bare. 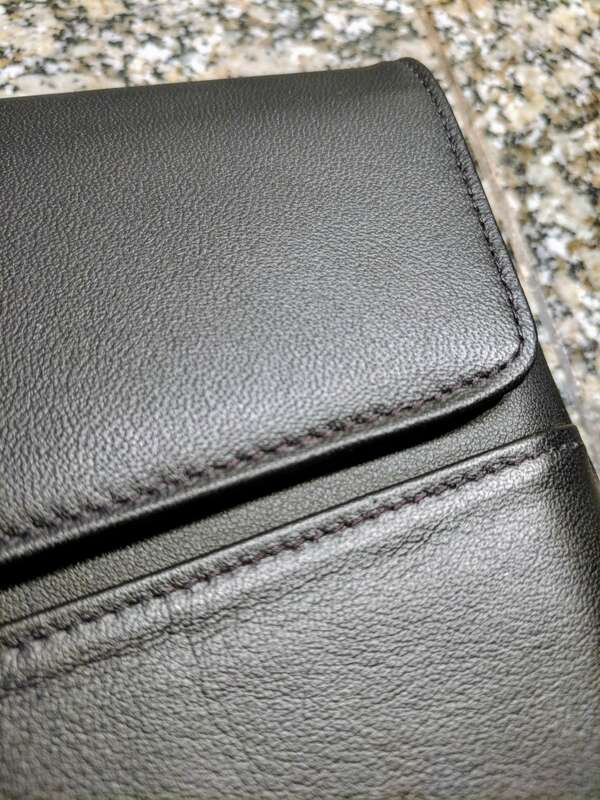 The stitching along the edges of the case are uniform, tight and even. You won’t find any of them “weaving” along each seam. 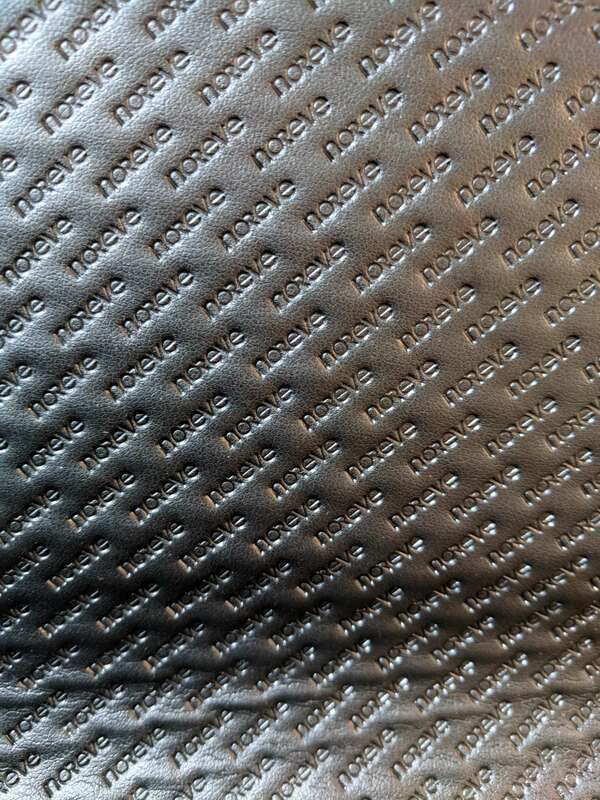 Then there is the leather itself. 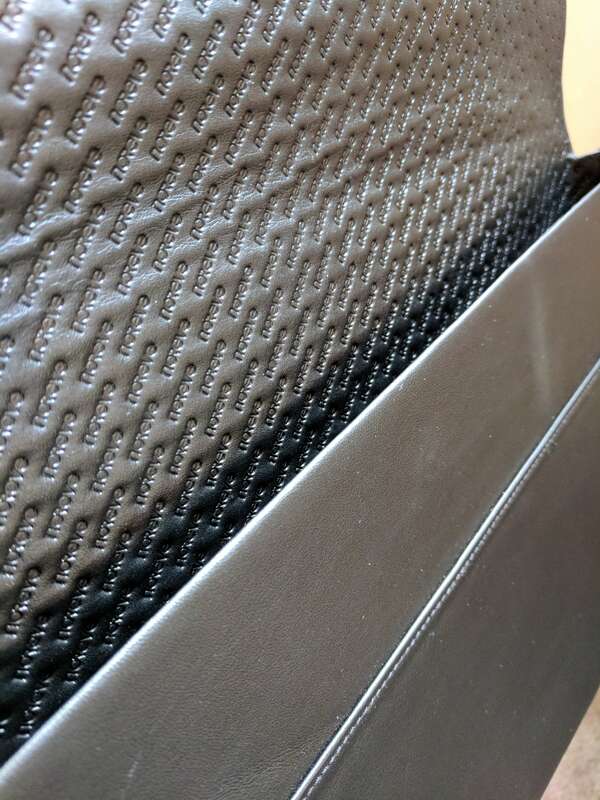 Noreve using exceptional leathers for their cases and the aroma of them when you open the designer box in which the laptop sleeve ships, it will be the first thing you notice. Because of this high quality construction and materials, the case will stand the test of time. Simply put, you will not be disappointed with the Noreve Laptop Sleeve because of its construction quality. It is superior to just about anything in the market today. When brings me to my last point…. Do You Really Need a $100 Laptop Sleeve? The short answer is no. You don’t. But that, to an extent, is missing the point. At a minimum, you spent $1000 for your Google Pixelbook. Protection, therefore, is a must. 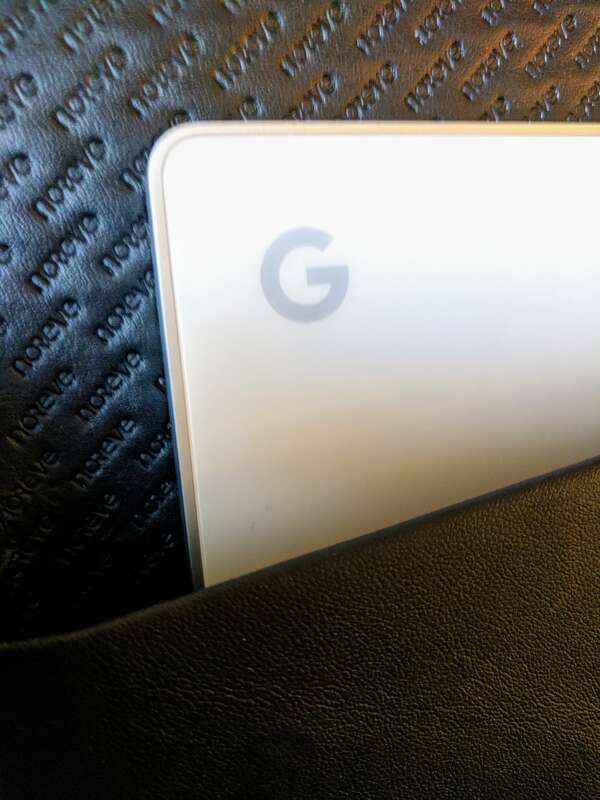 If, then, we assume you need protection for your Pixelbook, the question becomes finding something that matches the style & luxury of the device itself. In that regard, this sleeve from Noreve is the answer. This sleeve not only provides protection but has a sophisticated, elegant look to it that makes it clear it is a fashion accessory too. It is designed to last and serve you and your Pixelbook many years to come. 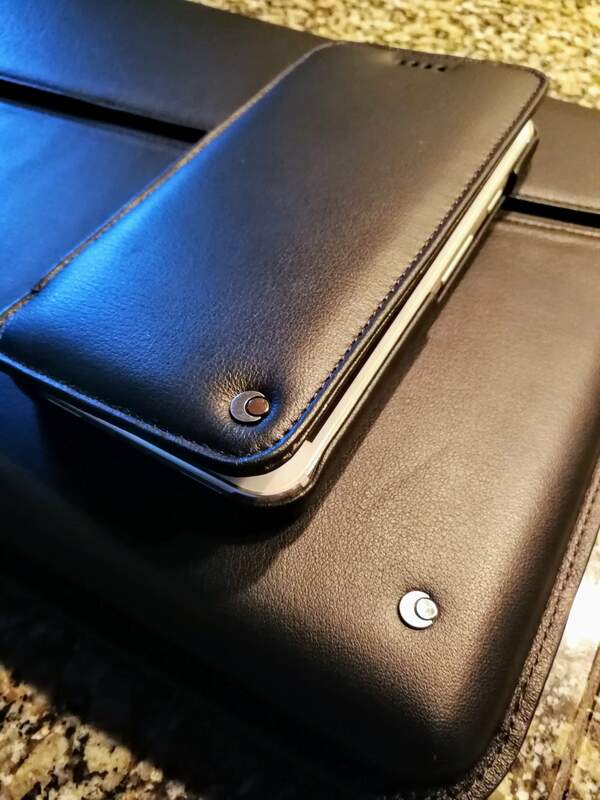 The Noreve Laptop Sleeve Graffe 1, as reviewed, is $103 from the company’s site. You have a wide range of custom leather colors and styles to choose from which will vary the cost. The sleeve as reviewed will ship within 24 hours as it is kept in stock. If you order a custom design, it can take up to 14 days to make and there are no returns on custom designs.